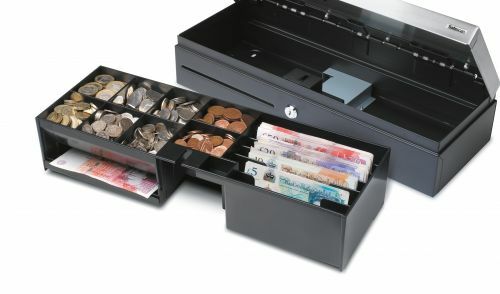 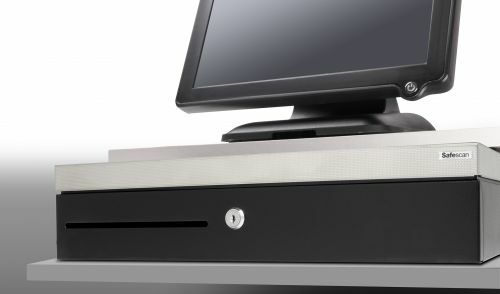 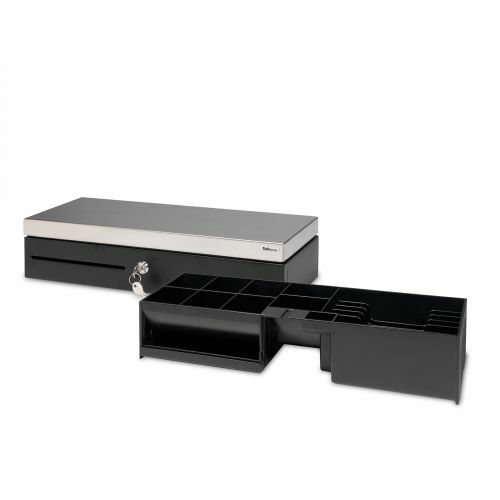 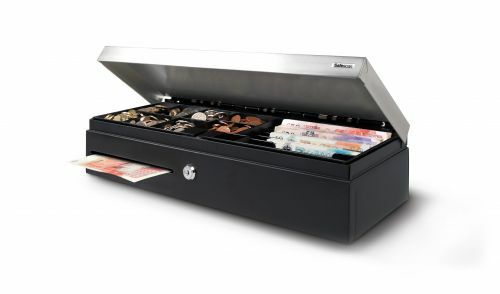 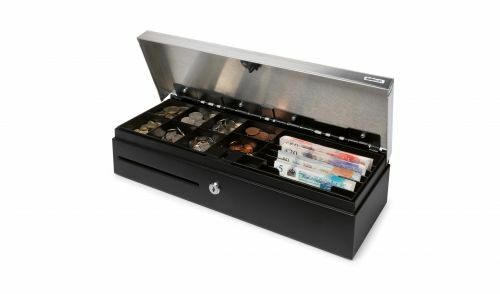 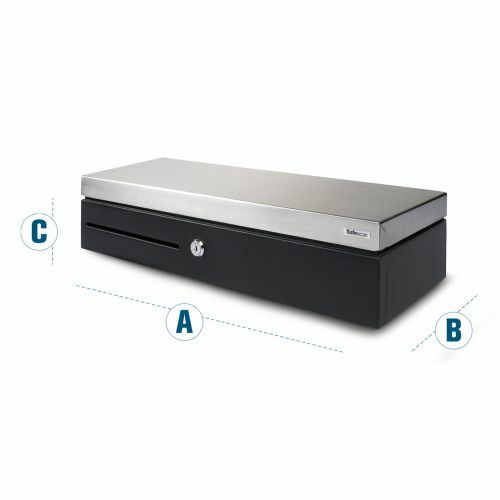 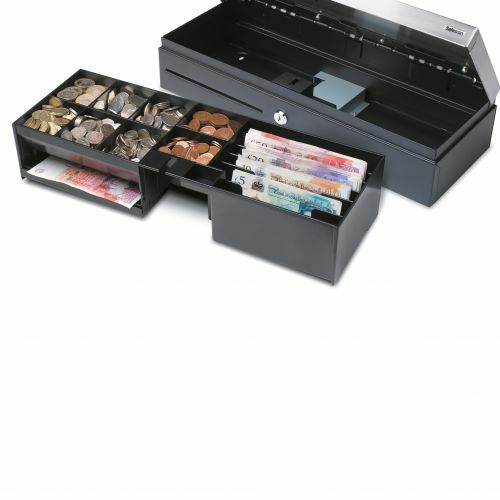 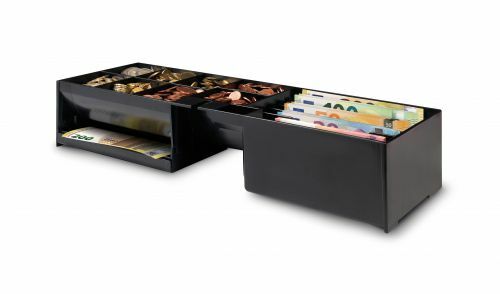 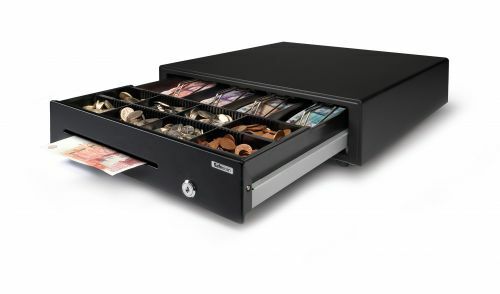 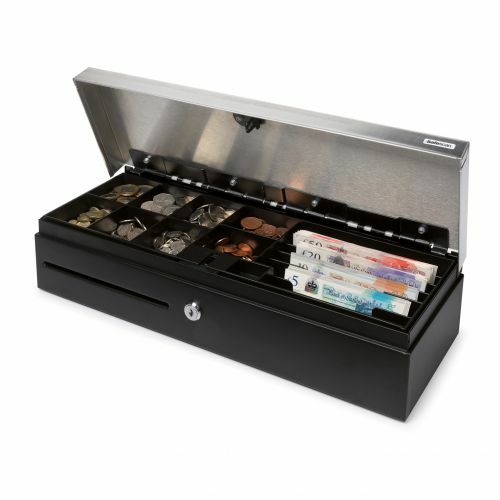 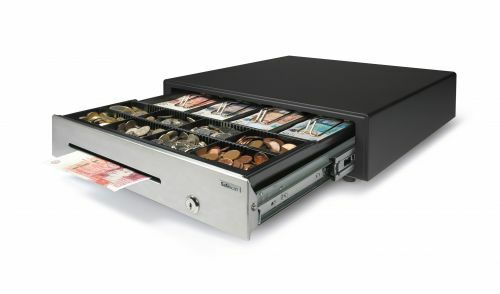 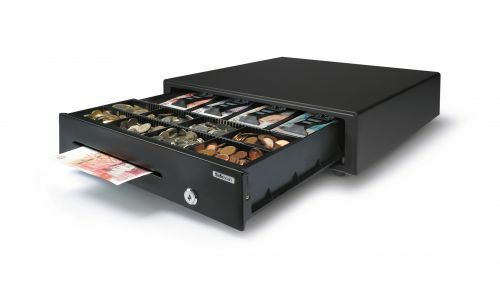 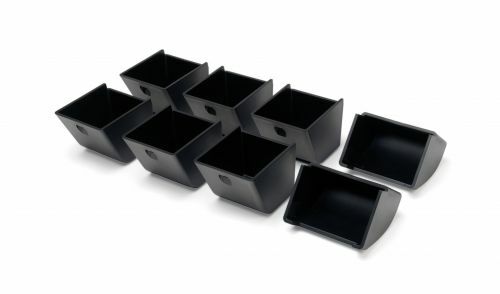 The SD-4617S cash drawer is made of a robust steel casing and shatterproof PVC tray. 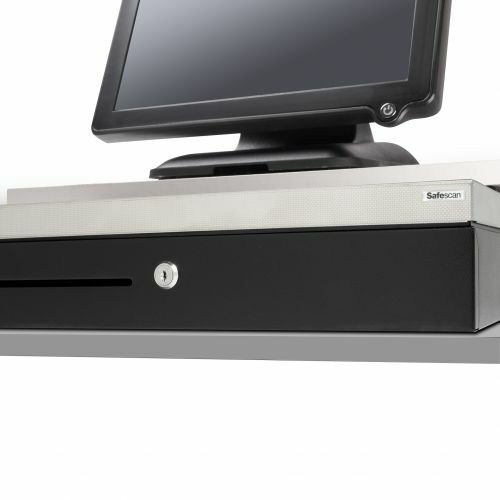 Designed to meet the needs of medium-traffic venues such as school and office cafeterias and clubhouse canteens. 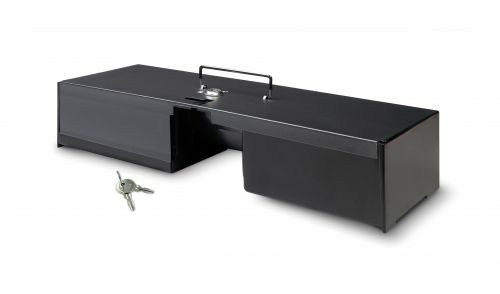 Slam-proof latch mechanism guaranteed to provide at least 1 million trouble-free open/close cycles. 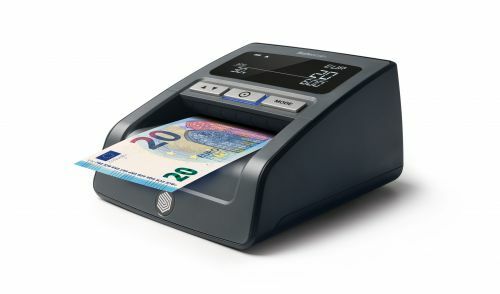 With a narrow form factor it is easy to use in any environment, whether the operator is seated or standing. 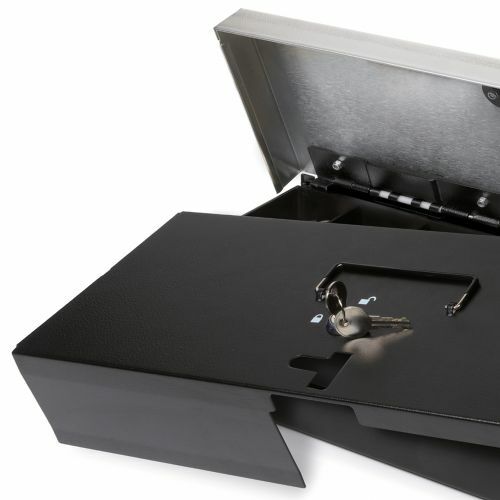 Lid opens 80? 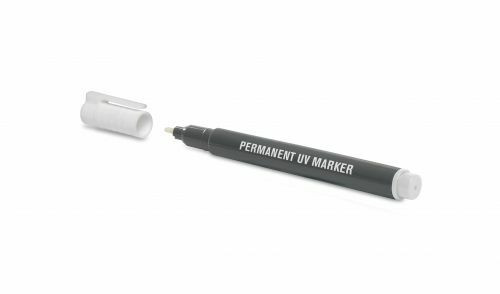 for easy access without bending or twisting.